Integrates Constant Contact, a powerful email marketing tool, into your django CMS or Aldryn project. Constant Contact’s email marketing software helps you plan and manage your campaigns. It offers easily customisable templates, response tracking, contact management and more. 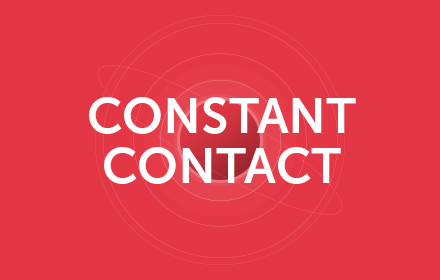 Aldryn Constant Contact provides a plugin that allows you to place Constant Contact email forms directly in your pages, to allow users to subscribe to your campaigns. Aldryn Constant Contact is free open-source software.